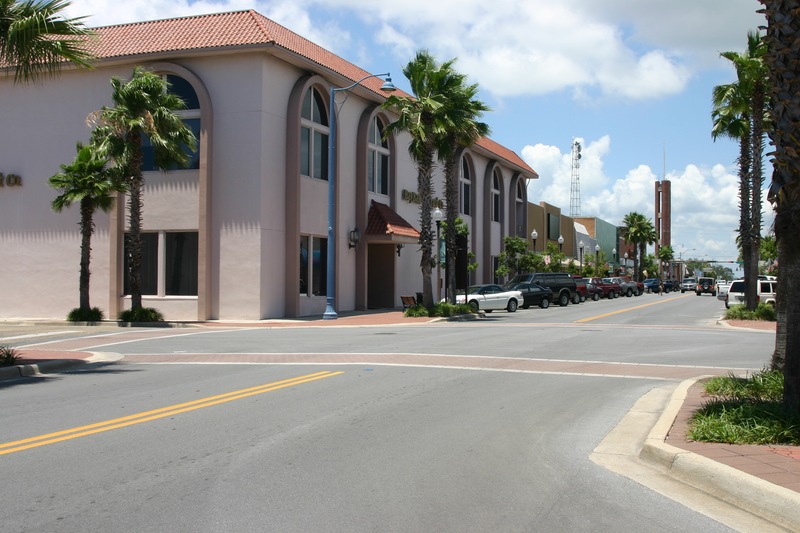 Panama City is the center of local commerce with a beautiful marina and deepwater port. 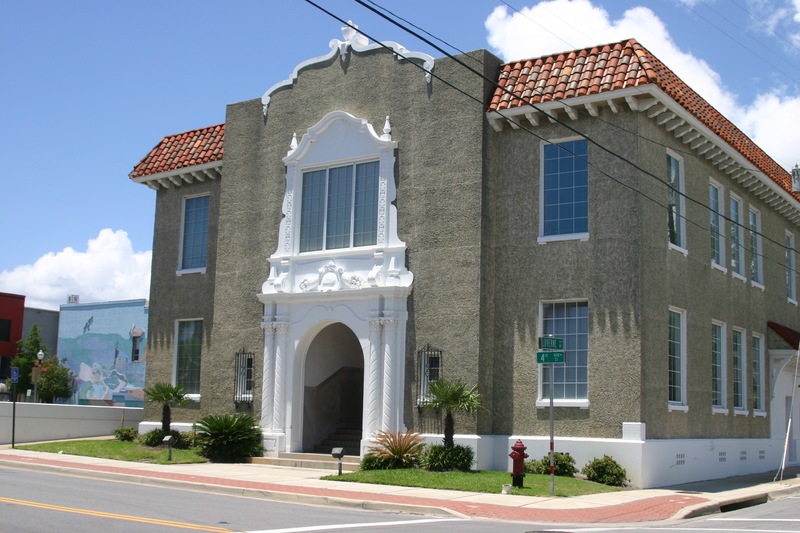 Panama City is also ranked one of the Top Ten “Best Small Art Towns in America”. 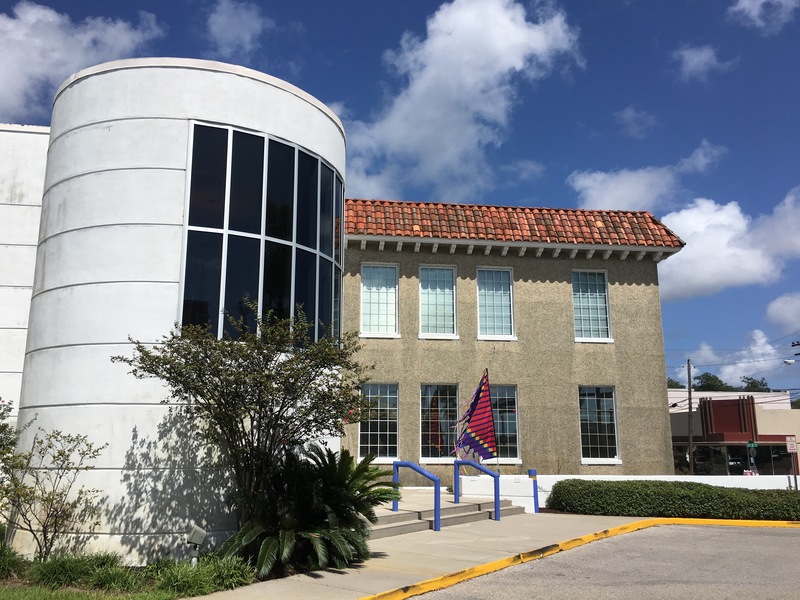 Visit McKenzie Park with its towering oaks, the historic Martin Theater and the family-friendly Junior Museum. 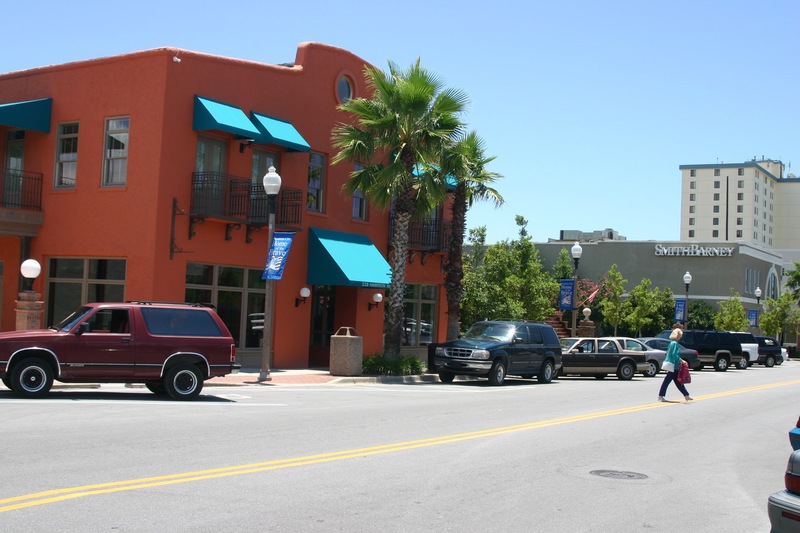 Discover charming restaurants, quaint little shoppes and wonderful art galleries, including the world famous Paul Brent Gallery . Be sure to check the Bay Arts Alliance’s Calendar of Event for concerts, dance and theater events while you’re here. 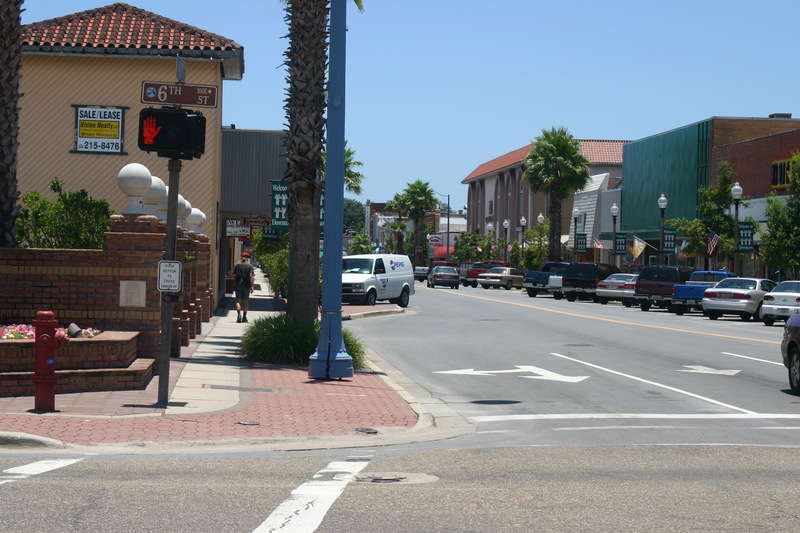 Downtown Panama City is fun all year long. There’s always something going on: jazz and blues festivals, live stage productions, classic car parades, art shows and, of course, the annual Oktoberfest. 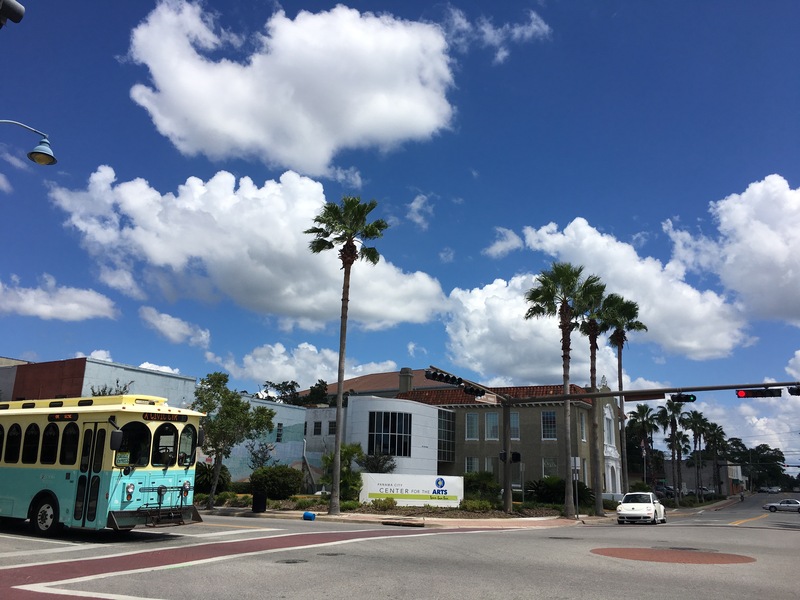 Check out Downtown Panama City’s Friday Night Affair – the downtown streets are blocked off, vendors and entertainment come out for good food and fun for the entire family. 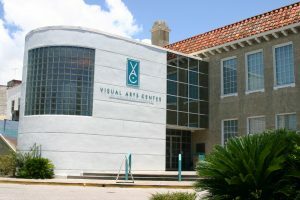 Center for the Arts Downtown Panama City – Panama City Center for the ARTS Provides our visitors and our community with cultural awareness through creative enrichment, sculpture, music, film and fine art. Dr. Rohan As an experienced physician with more than 25 years of specialization in orthopaedics, I take an individual approach to caring for my patients. At Bay LMDH you will not be met with high pressure sales. Our mission to ensure that buying from us is a pleasant experience. Martin Theatre – Originally built in 1936, the Martin Theatre first opened it’s door as the “Ritz.” Owned by the Columbus, GA based company, this Cinema was one of a chain of movie houses owned by Mssrs. Martin and Davis, that covered Georgia, Alabama and NW Florida. Early memories boast visits by such notables as Clark Gable, Constance Bennett, Michael O’Shea, William Boyd, and cowboy great Bill Elliot. Readmore. We are your local printer and express copy center. With the latest in digital copers, we offer speed, quality and service beyond that of other printers in the area. We also are in most cases less expensive than our competators. Family owned and operated, we have been in business for more than 18 years in the same area. Bay Arts Alliance | We Orchestrate Applause! 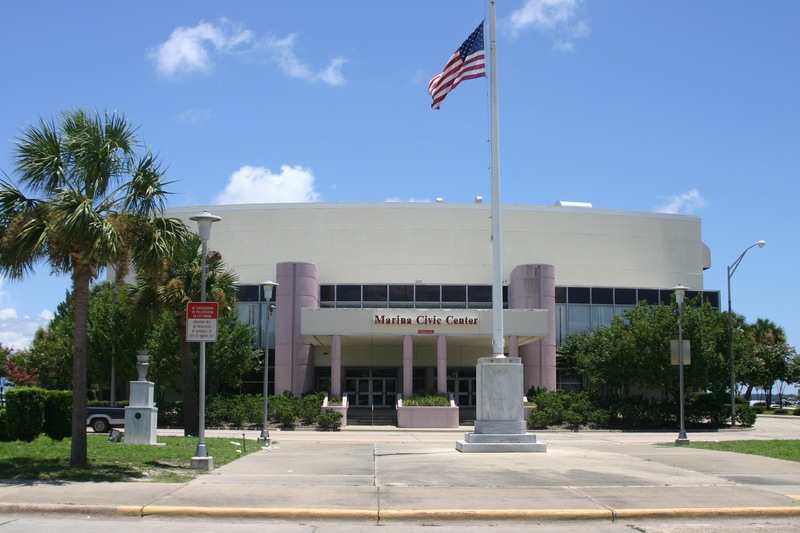 Provides opportunities for cultural enrichment through broad-based educational experiences and stage performances.